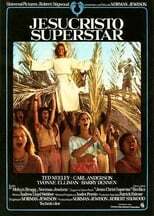 Risky adaptation of a great musical with catchy songs. 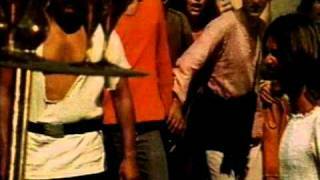 Carl Anderson performs a great Judas. 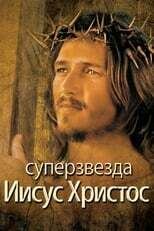 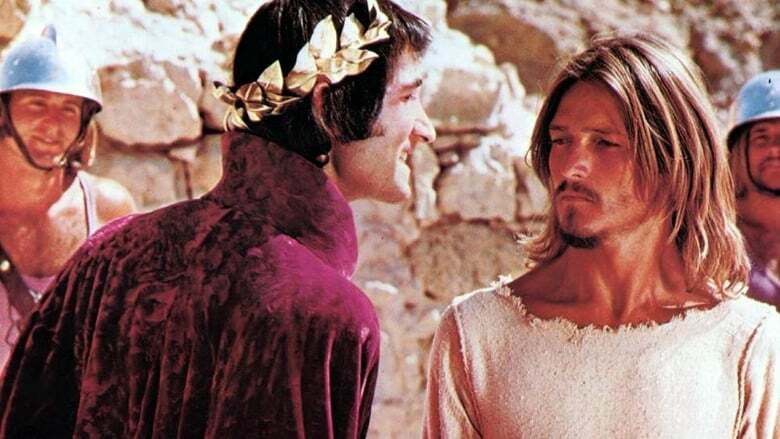 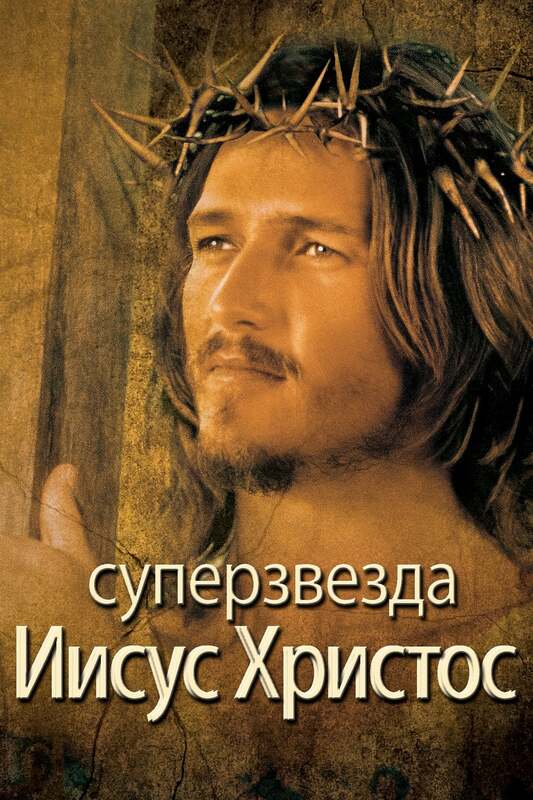 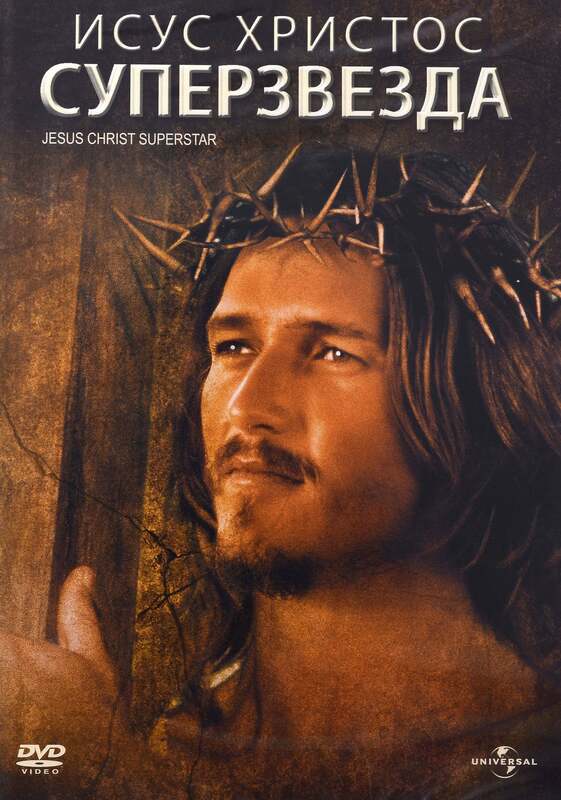 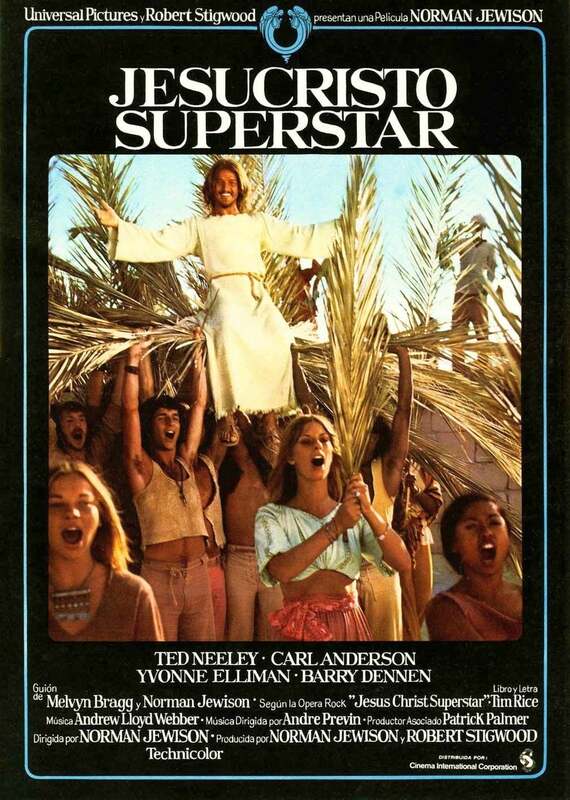 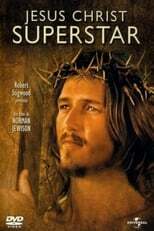 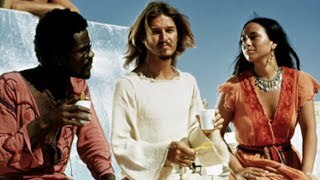 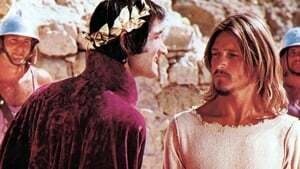 Some of the other actors are quite good too, like Barry Dennen as Pontius Pilate but Ted Neeley as Jesus is quite a whimp. In any case, a very interesting adaptation of a musical which deserves to be watched at least once.